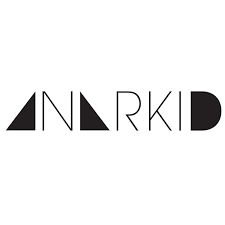 Save money with our Anarkid coupons and vouchers. Anarkid is an ethically produced label for kids 0-8 years with new styles arriving each season. Our designs encourage free thinking, a love of art and a little touch of anarchy. Anarkid is built on a solid foundation of style, understated cool and rebellion. We grew up riding our bikes on the street until dusk, listening to Nirvana and the Pixies, and spending way to much time dreaming about being rock stars. Made by rebels for rebels. If wearing our threads makes your kid a little mischievous, blame us. And enjoy the chaos.